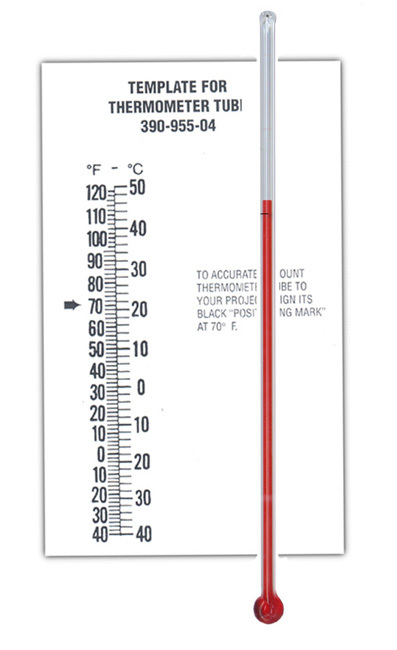 Tradional Tube Style THERMOMETERS are available mounted or unmounted. 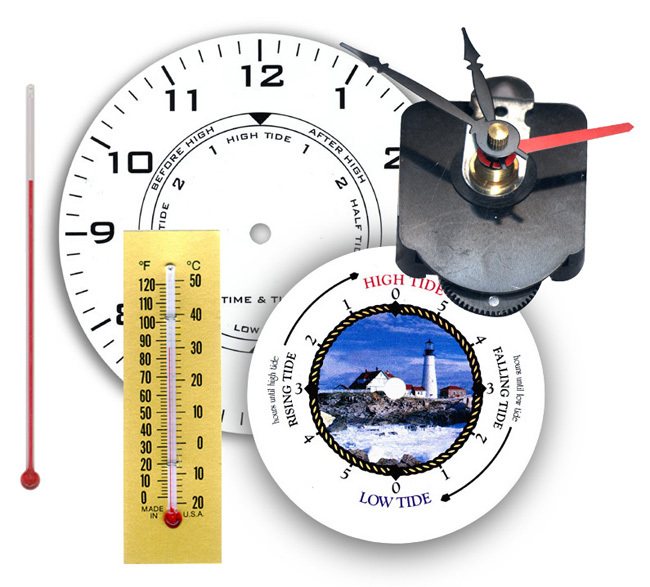 Ideal for making your own thermometers & repairs or restorations. 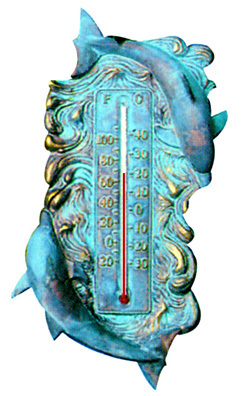 Creation showing Thermometer Tube installed. Crafted using a vintage ceramic mold by Scioto.